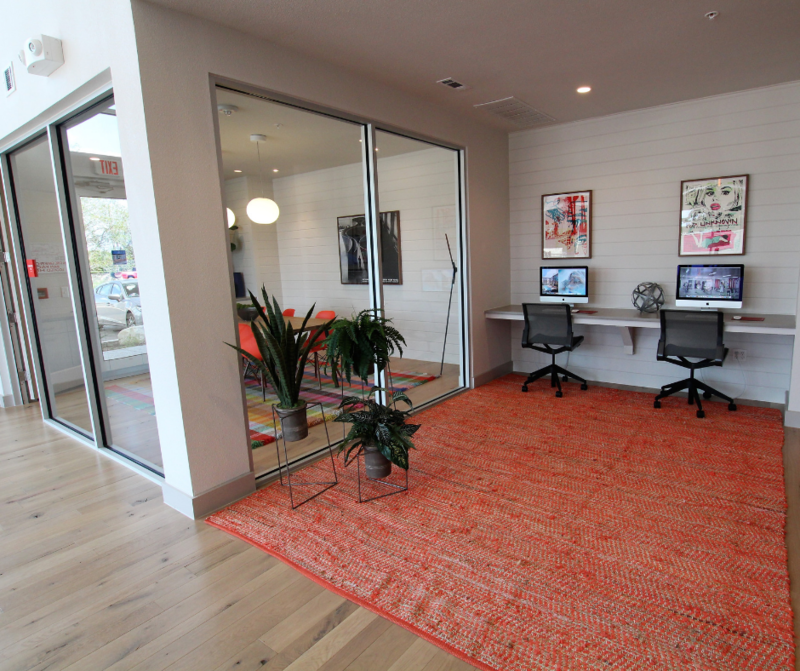 Coworking allows you to work remotely while getting out of your house. 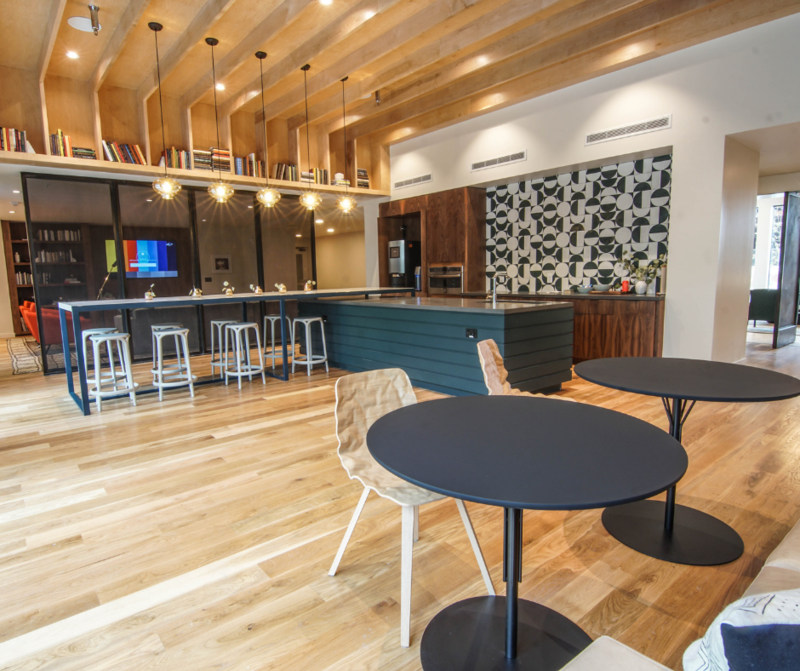 There are lots of Austin apartments with incredible business lounges. 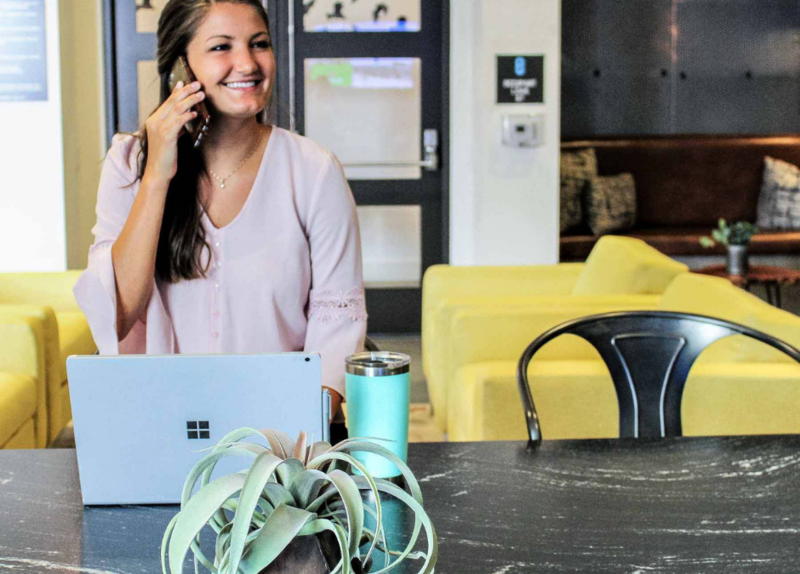 You can save money by working from home instead of paying for a coworking space! It’s also a great way to meet your neighbors. This apartment is located in Pflugerville, a quick commute from Austin or Round Rock. But why fight traffic when it has such an amazing space for coworking? Their lounge has free wifi, a coffee bar, and a kitchen so you can make your own lunch! There are comfy chairs, a couch and a large table if you need to meet with coworkers. So much variety, you’ll never get bored! 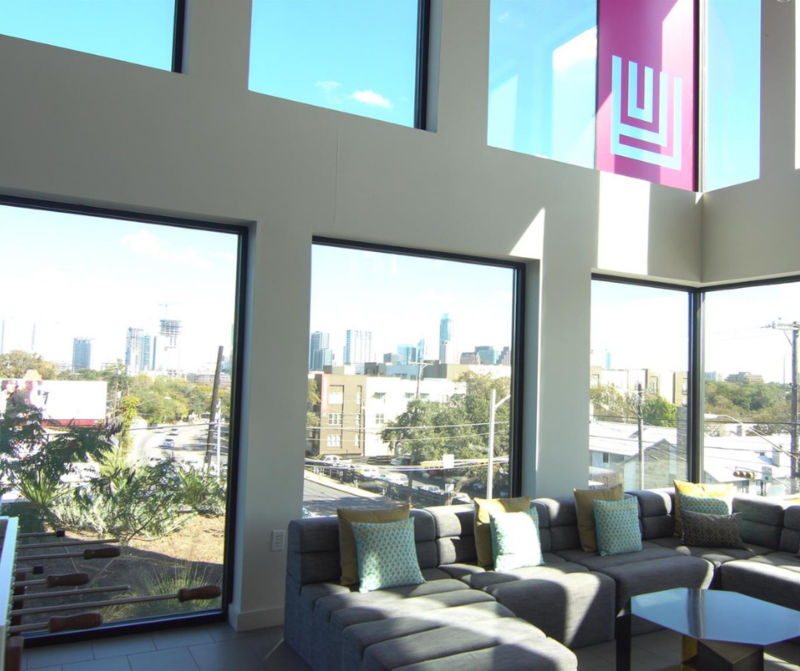 Work with an amazing view of downtown in the business lounge of this South Lamar apartment! Coworking is easy with wifi and a high tech conference room. When it’s time for lunch, Austin’s best restaurants are just downstairs! This apartment is perfect for coworking. They have a complete business center with two separate meeting areas. There are also computers, printers, and wall-mounted televisions for presentations. Plus you’re just three minutes from Southpark Meadows! 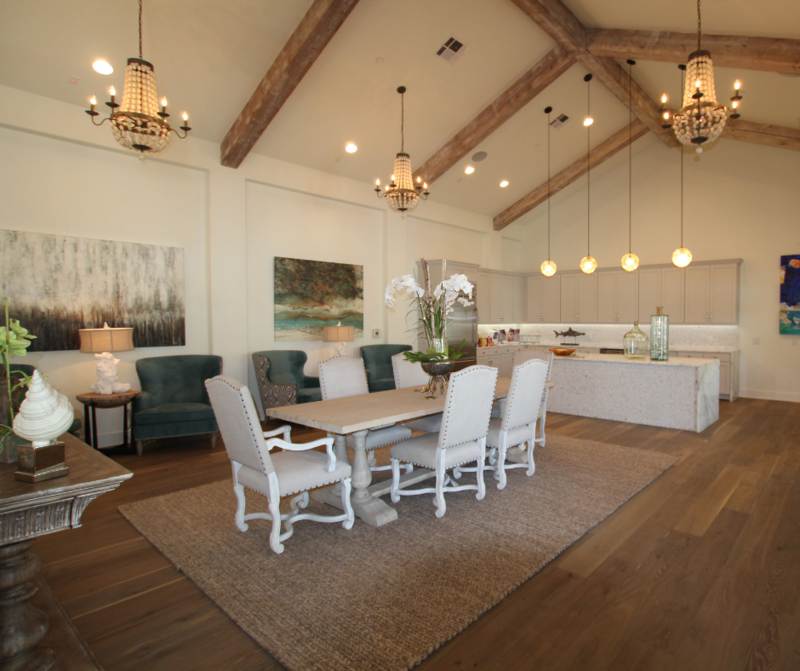 This gorgeous brand new community has a business lounge with high speed Wifi. There are long tables for meetings and smaller ones if you’re having a one-on-one. If you need a change of scenery, there are several coffee shops nearby. However, you’ll never want to stop coworking in this beautiful space! Enjoy a view of the water while you are working! 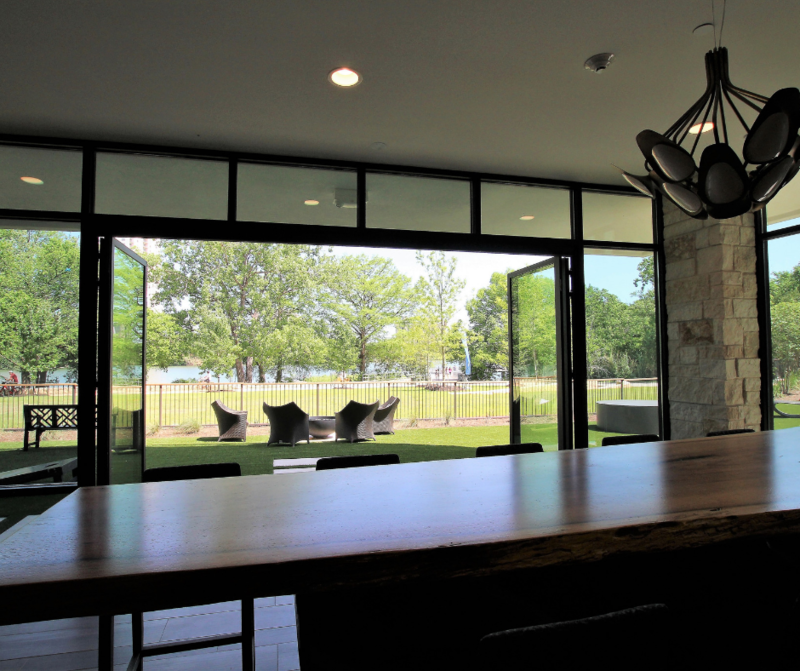 This apartment just south of downtown is on Lady Bird Lake, so when it’s time to knock off work, you can enjoy the trail. Their business center has multiple conference and meeting rooms so you can have privacy as well. Ready for a change of scenery while you work? We excel at helping busy professionals find the perfect apartment! YES! Find me an apartment with a beautiful Business Lounge!